A total of 30 students were honored for their achievement in the Academies of Penn High School. 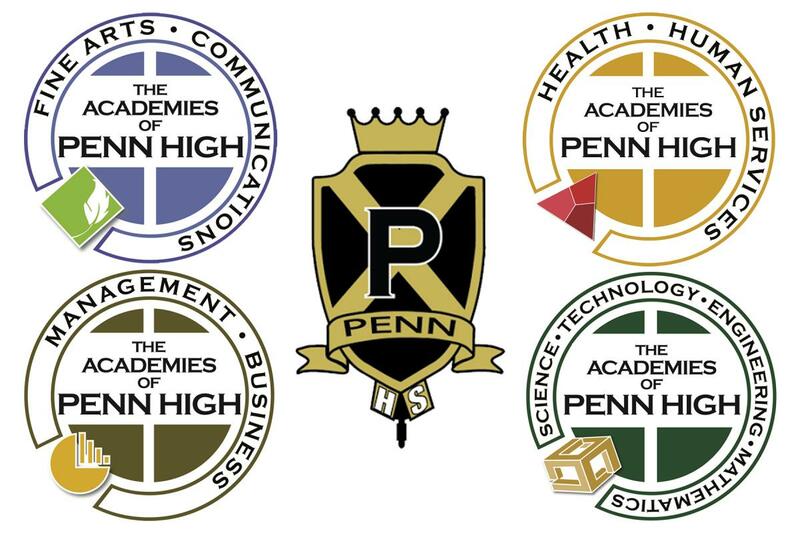 The Academies of Penn High School – Fine Arts, Health and Human Services, Management and Business, and Science, Technology, Engineering and Math, have played a key role in college and career readiness for all of Penn’s students. “The academies have transformed how we think about serving students,” Penn High School principal Steve Hope said. “No longer is graduating from Penn High School our goal. Rather, we are looking to help students make a successful transition from Penn to a thoughtful post-secondary plan leading to entering the workforce, the military, a two-year college, technical school or a four-year college. Click here for the list of student honorees.